Revamping your diet can be a fantastic idea but while you’re doing that, don’t believe the food myths that come along the way, no matter how promising they may sound. We’ve all heard these pieces of diet advice from health magazines and advertisements; we understand it’s easy to get confused about what is true and what is not. 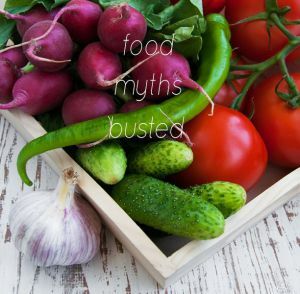 Read on to find out some food myths that you shouldn’t believe at all! 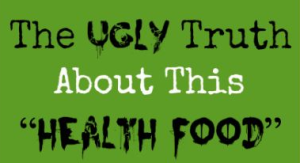 Avoid these myths as if it were some dangerous disease and just eat smart and healthy. They often say that if you eat less, you’ll lose more but this is one food myth you shouldn’t believe. Skipping meals will not help you lose weight. Your body needs regular meals to function properly and keep your blood sugar constant. When your blood sugar drops, you are likely to become grumpy and opt for an unhealthy snack / food. Instead, aim to eat smaller meals 4-5 times a day and stop when you’re 80% full. 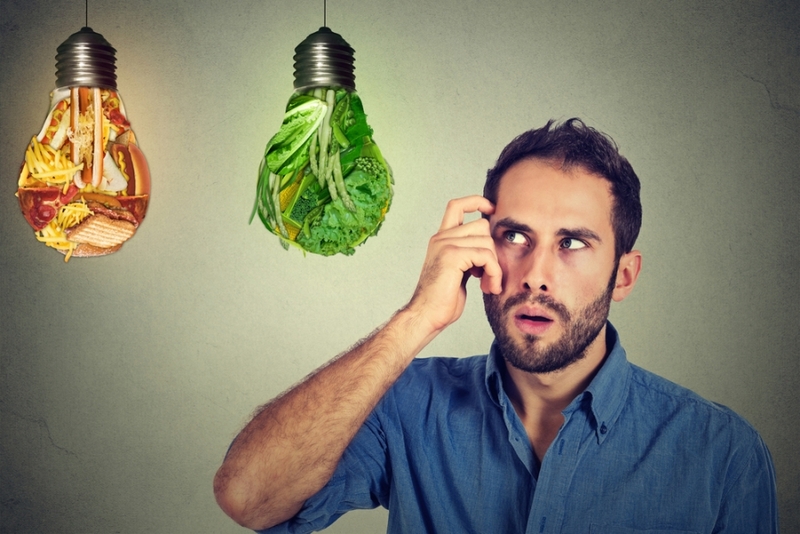 Healthy foods contain energy that needs to be used up, so they’re not a license to eat more. It is not just the quality of food that matters, but also the quantity. When food turns into a numbers game, it can create an unhealthy mindset for you. 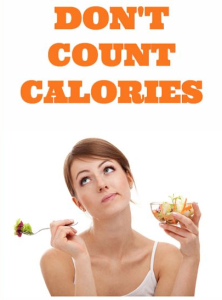 Instead of counting calories of the food you eat each time, just fill your plate with fruits, vegetables, protein, a little healthy fat and small amounts of carbs. Remember, it’s not about the calories, it’s about the quality of the foods you consume. 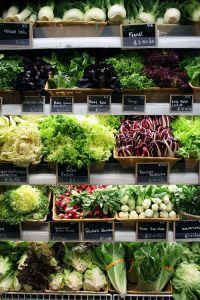 High in calcium, iron, magnesium, potassium, phosphorous, zinc and vitamins A, C, E and K, leafy greens reduces the risk of certain cancers, and while they are a healthy addition to most diets, there is no concrete evidence they are better for you than other vegetables. 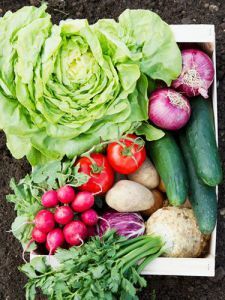 Just because a food on a shelf is termed as organic, that doesn’t mean it’s necessarily healthy. For example: Foods like organic cereal, non-dairy yogurt may be organic, but most are extremely high in sugar, additives and ingredients you should try to avoid when revamping your diet. 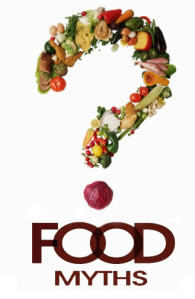 We believe that the best way to feed your body is to give it simple, healthy foods! What’s the worst food myth you’ve ever heard?